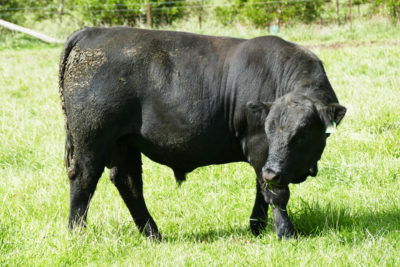 Wirrabilla Fleckvieh & Angus was founded by Duncan Makeig and Andrea Strong in 2002 with bloodlines imported from Germany and South Africa. 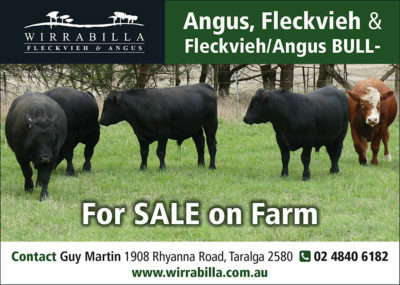 The manager of Wirrabilla Fleckvieh & Angus, Guy Martin, has had a long association with the Fleckvieh breed. 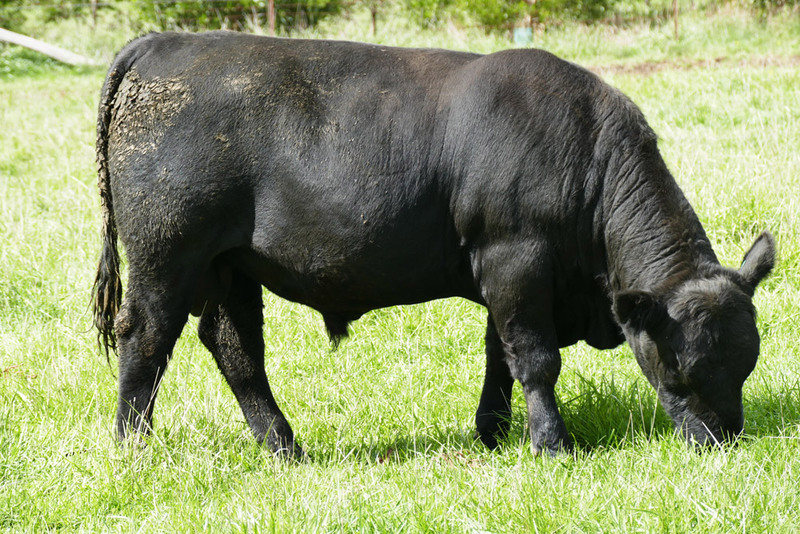 Wirrabilla has 150 stud cows and 450 Angus and Angus/Fleckvieh commercial cows running across two properties in the Southern Tablelands of NSW – one at Taralga (822 ha), the second at Gunning (361 ha). We have two calvings – approximately 400 calving in Spring and around 200 in Autumn. All our heifers are joined for 6 weeks, all cows for 9 weeks. 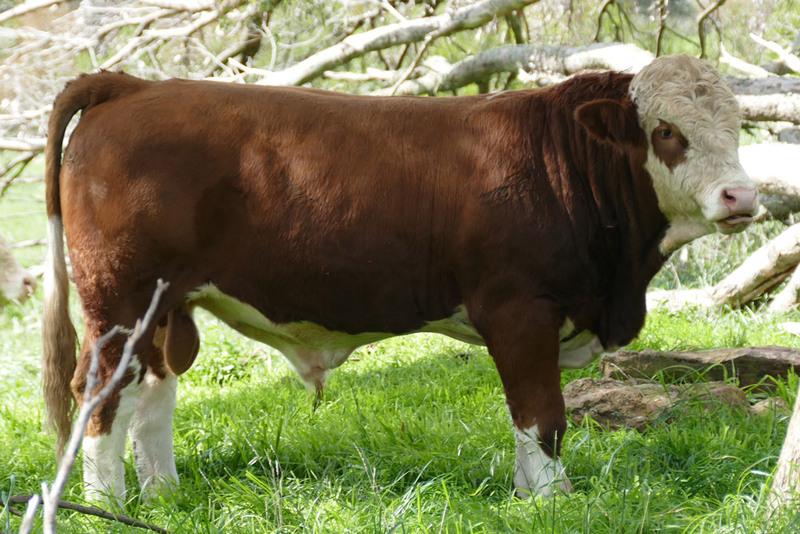 Our calves are yard weaned, generally at 9 months of age. 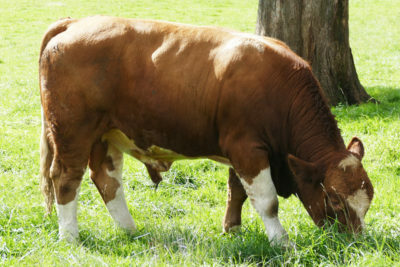 Fleckvieh (Pronounced Fleck-V) are a true Dual Purpose breed specifically bred for superior Beef and Milk qualities. 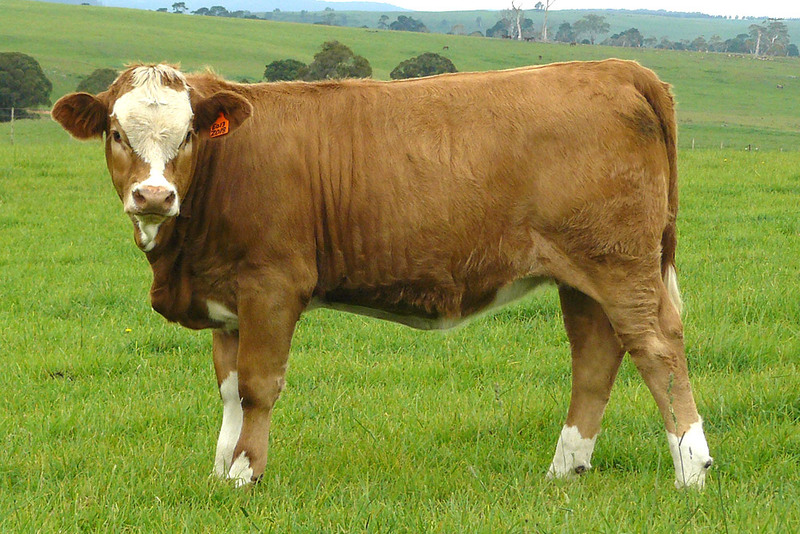 A Wirrabilla Fleckvieh/Angus steer was the highest scoring individual steer out of 600 steers trialled. 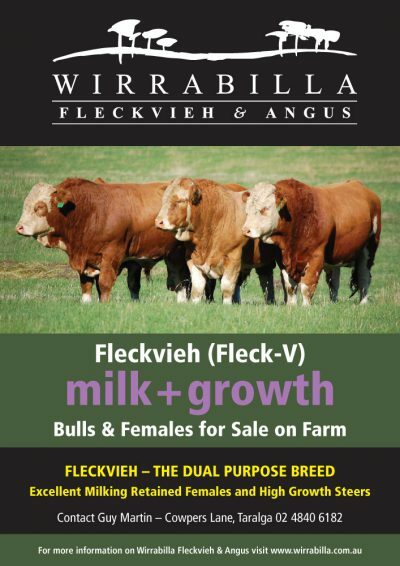 The Wirrabilla Fleckvieh/Angus team placed equal 8th out of 120. 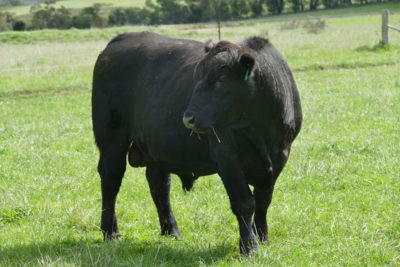 Our Angus cattle stud genetics are from bulls such as BT Right Time 24J, Highlander of Stern, Braveheart of Stern, Te Mania Daiquiri, Te Mania Emperor and Ascot Hallmark H147. We are establishing our female foundation by selectively buying females from a number of Australian Angus Studs including Millah Murrah, Kenny’s Creek and KO Angus.